Do you regularly clean your air conditioner or have it cleaned by a heating and cooling professional? 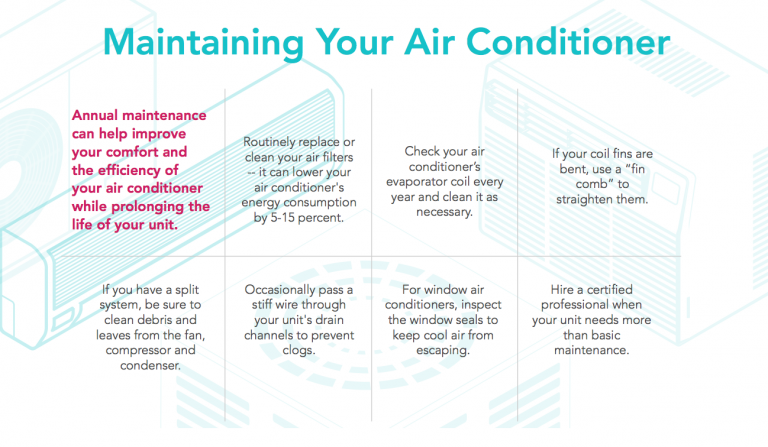 You should clean your air conditioner on a regular basis if you don’t already. The air conditioning technicians at Palm Air AC want your Boca Raton home air conditioner to function perfectly all year so keep reading for five reasons why you should keep your AC clean. 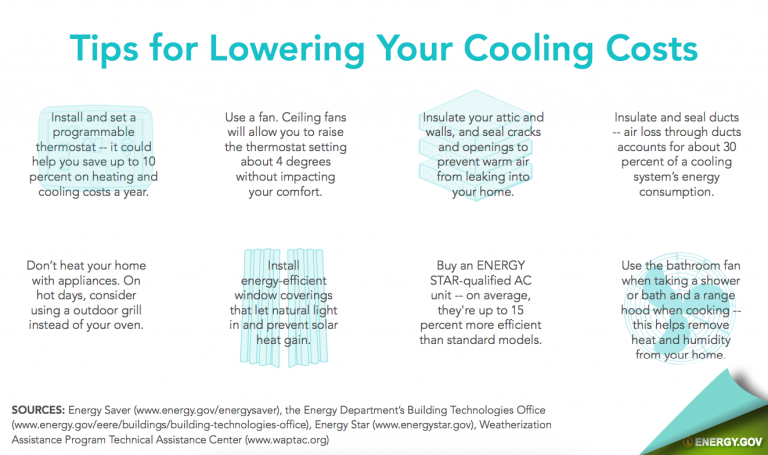 Energy.gov says the average lifespan of an air conditioner is about 15 years. With regular cleaning and maintenance, your air conditioner’s lifespan could reach up to 20 years. If an air conditioner is dirty then it’s costing you money! HVAC systems that do not receive regular maintenance and cleaning are forced to work harder to produce the air needed to cool or warm your home. That means your energy costs will rise as well. The indoor air quality in your home is essential if you want to stay healthy and feel at your best all year. Change your air filter each month, dust regularly around your home and be sure no debris is ever too close to your outdoor condenser unit. Pour a small cup of boiling water down your condensate drain every couple of months to keep clogs at bay there. 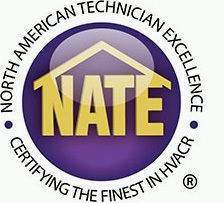 When your AC is not clean and maintained minor problems can turn into major problems with costly repairs. A simple low coolant level can make your AC unit work harder than it should which will result in components within the unit wearing out faster and costing you more money. Contact Palm Air to Clean Your Air Conditioner For You! 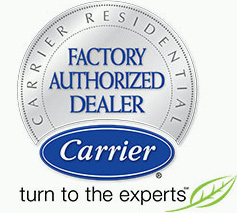 The South Florida air conditioning contractors at Palm Air AC are here for you and your air conditioner. Schedule a maintenance appointment today and allow us to do the cleaning!